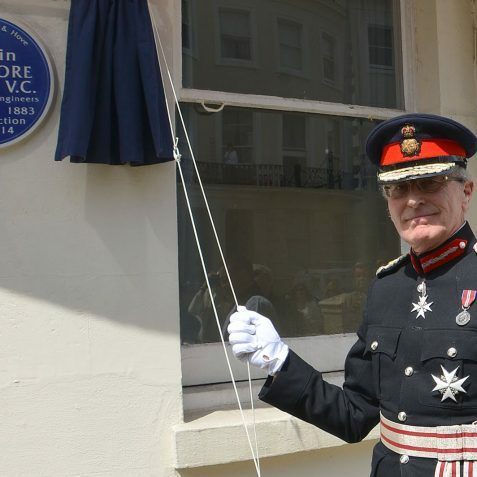 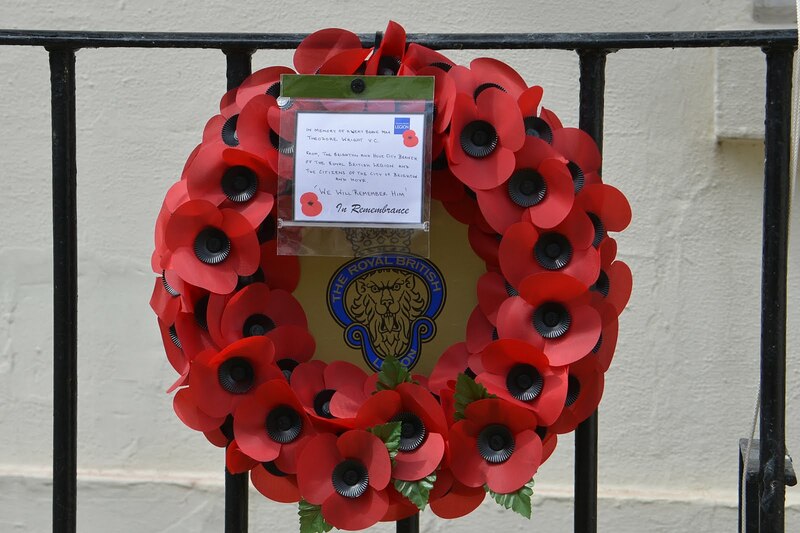 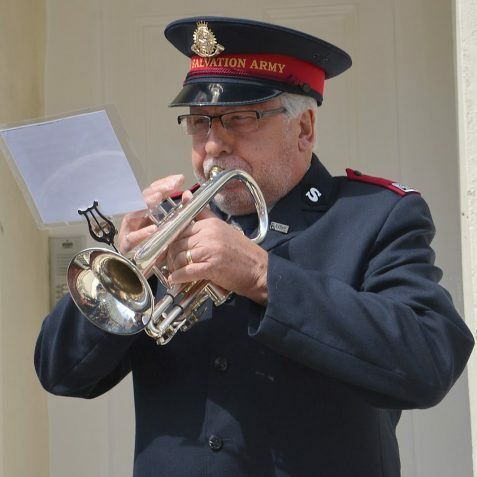 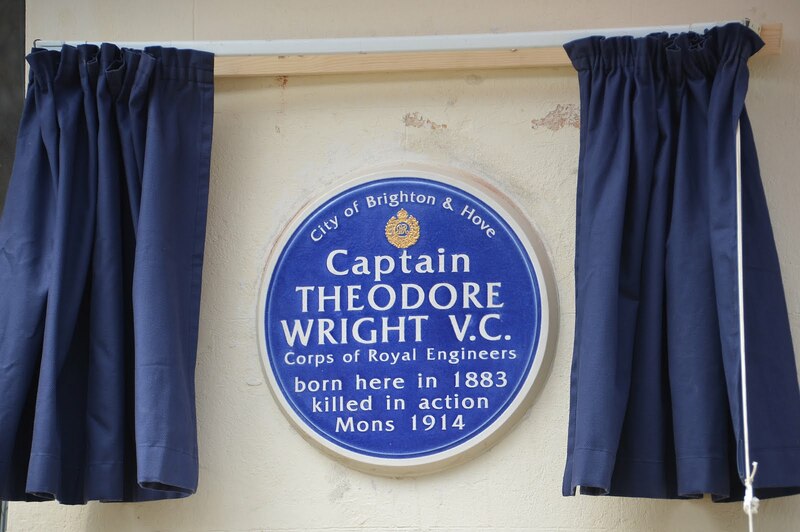 This week a blue plaque was unveiled in memory of Captain Theodore Wright who was awarded the Victoria Cross in WWI. 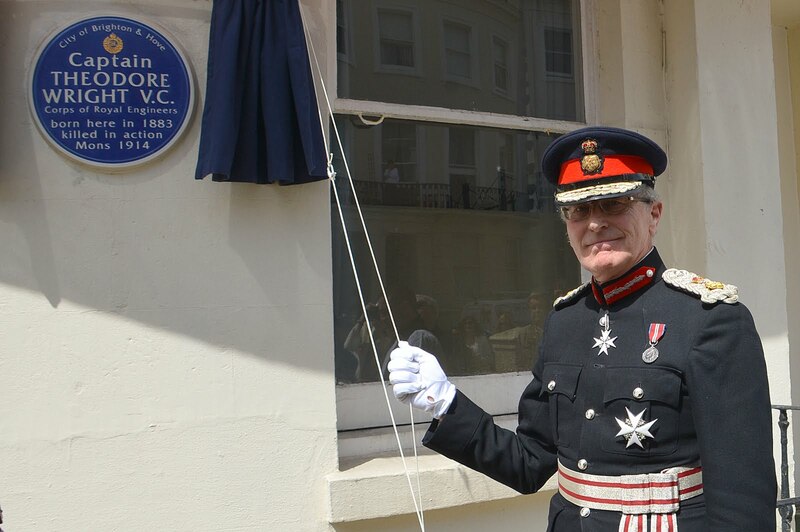 The plaque has been placed at 119 Lansdowne Crescent in Hove where he was born in 1883. 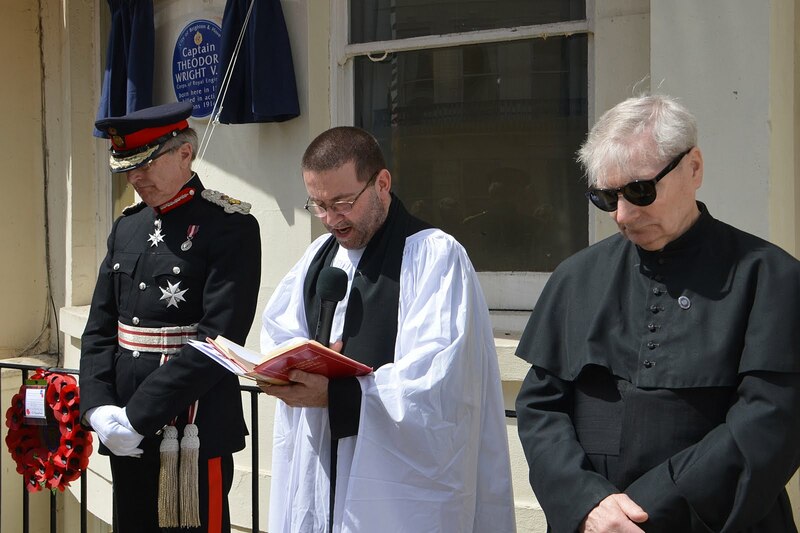 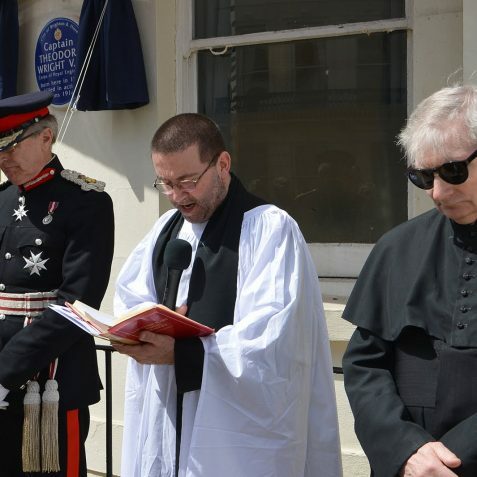 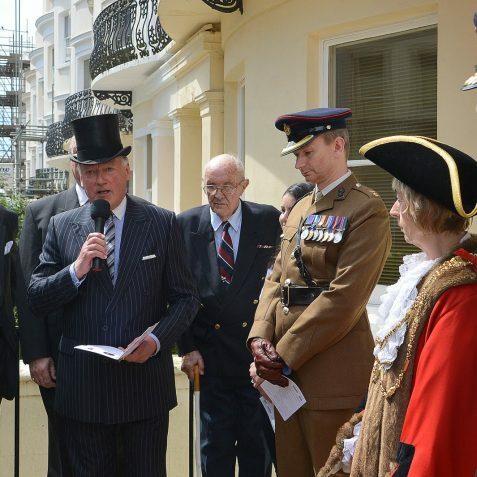 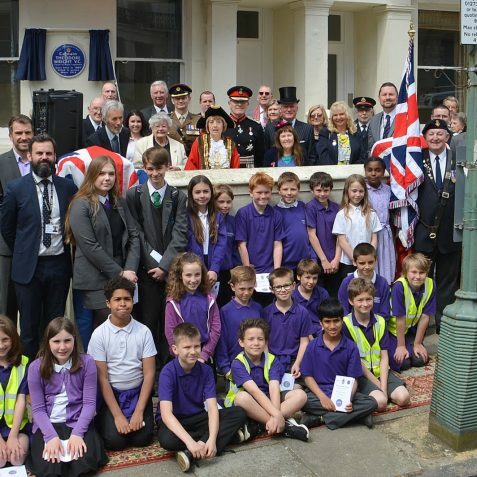 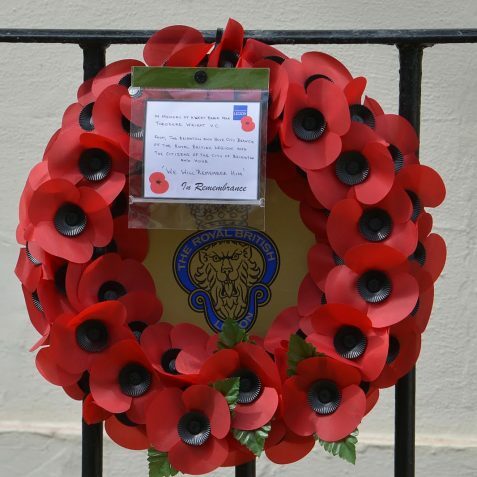 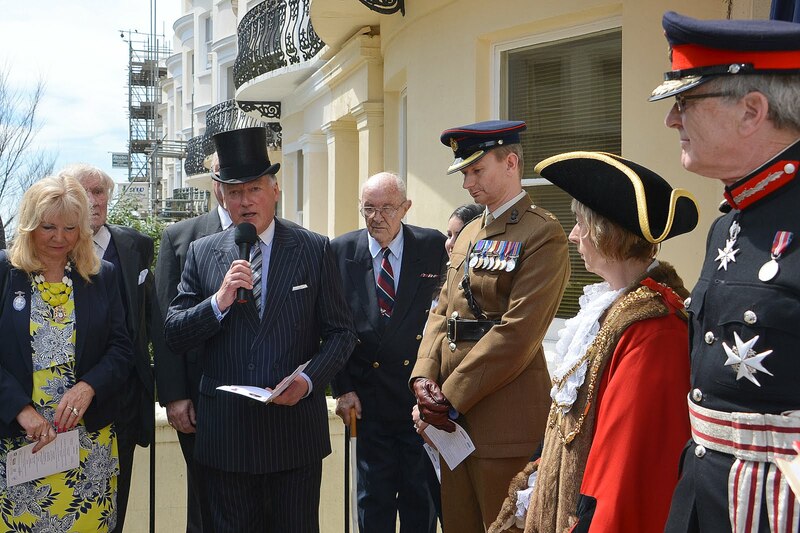 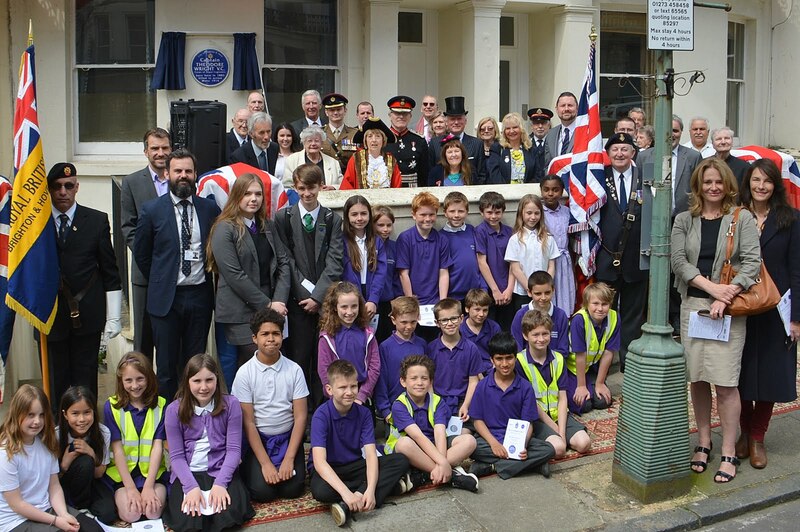 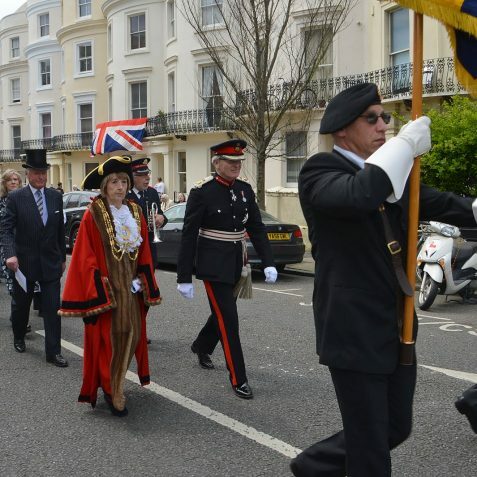 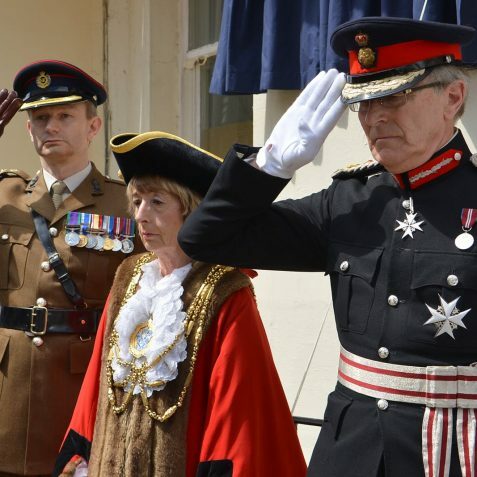 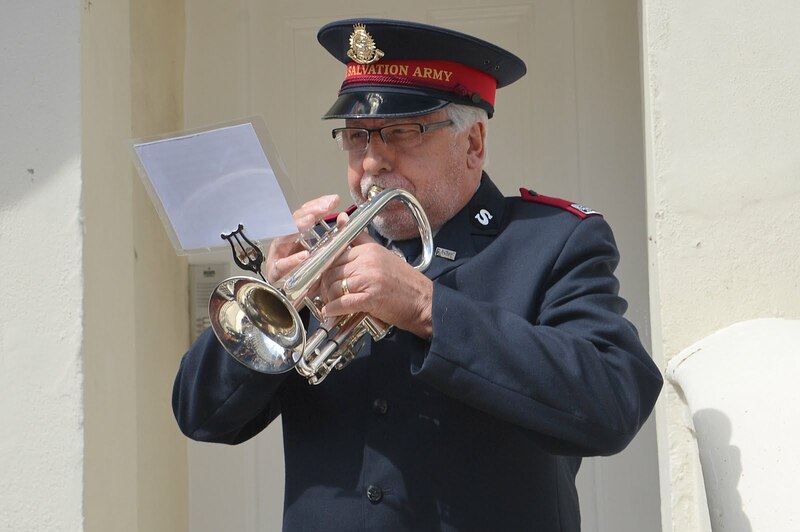 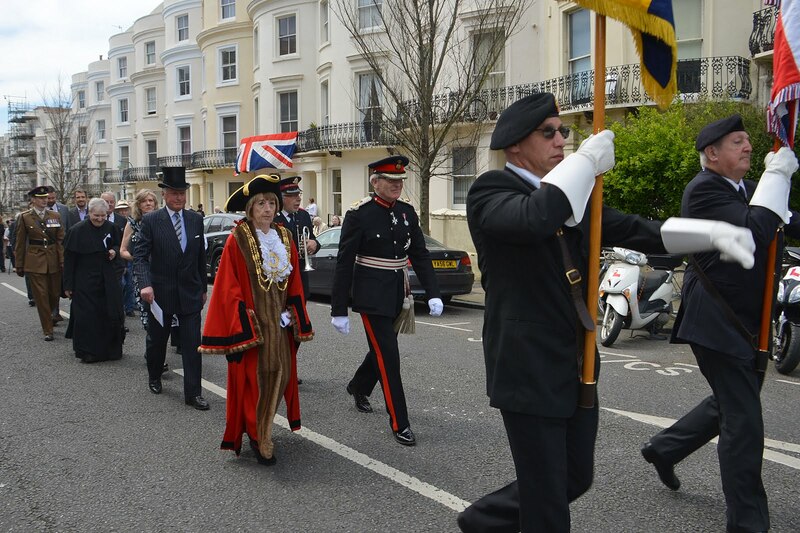 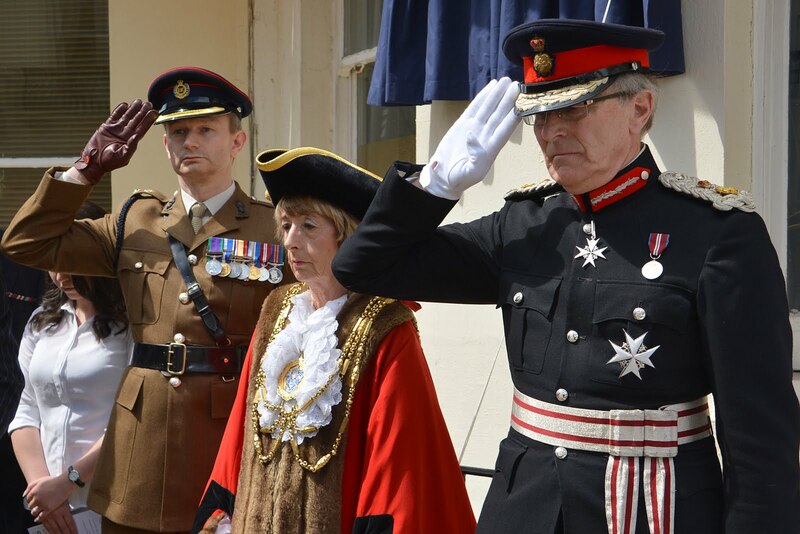 The ceremony was attended by the Lord Lieutenant of East Sussex, Peter Field, the Mayor of Brighton and Hove, Councillor Lynda Hyde, Mr Roger Amerena of the commemorative plaque panel, members of Captain Wright’s family, local representatives of the Royal British Legion, representatives from Captain Wright’s regiment, The Royal Engineers, local dignitaries and many local people. Read more about Captain Wright here.